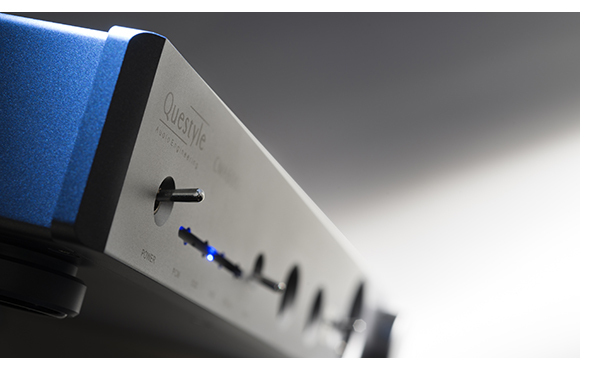 The Questyle CMA600i Headphone Amp/DAC Compact and Capable! 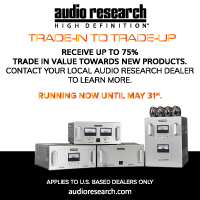 One of the most exciting things to come out of the headphone revolution is the plethora of desktop headphone amplifiers that either include a high-performance DAC, or a phonostage yet can also be used as a line level preamplifier. These are the coolest boxes in hifi right now, because they are a great bridge to both worlds. 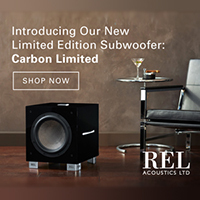 Bruce Ball’s Questyle brand has been lighting up the internet, and the hifi shows now for some time with good reason; their creations sound fantastic, look stunning, are built to an incredibly high standard and won’t break the bank. 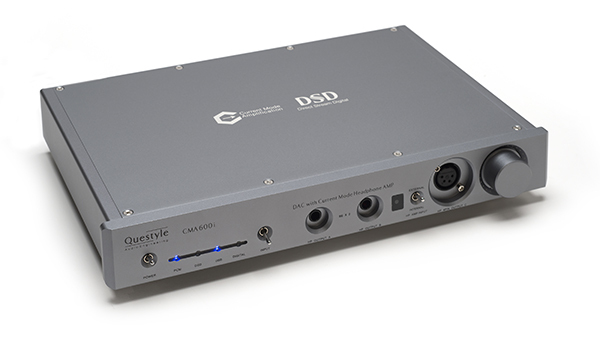 The CMA600i featured here is a full resolution DAC that can handle anything up to 24/192 PCM files and offer True DSD conversion to DSD 256 as well. That spells future proof in our book. 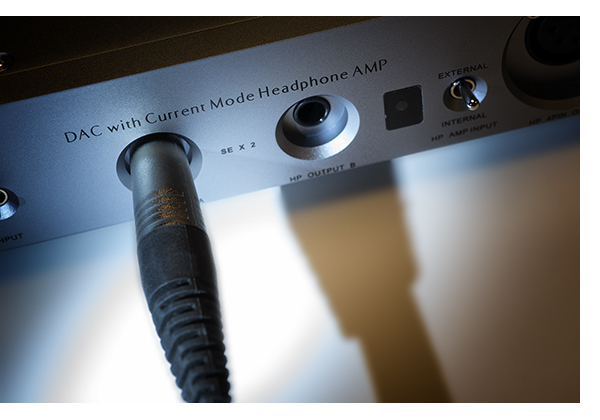 Great as the high-res capabilities are, the CMA600i’s ability to provide breathtaking sound with standard 16/44.1 files is what makes this small but mighty headphone amplifier an incredible value. Listening to Al DiMeola’s Flesh on Flesh, streamed via TIDAL, all of the nuances of this guitar great come straight through. Though known for his ability to shred like no other on an electric guitar, his light touch on the acoustic guitar on this album is lovely rendered by the CMA600i, played back through my Conrad Johnson MV60SE tube amplifier and a pair of new Quad 2812’s in my living room. 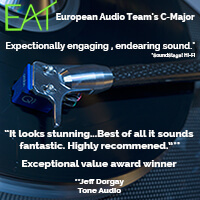 This review began using the CMA600i as a linestage/DAC combo first, and it kills everything I throw at it. Built in the Foxconn factory (the same people that manufacture iPhones), the CMA600i feels like a much more expensive component than its $1,295 price would suggest. Picking it up for the first time is deceptive, as it looks like it should weigh a lot less. Thanks to top quality parts inside from Wima, Dale, Alps and a big power supply transformer from Plitron, the CMA600i is beefy. It doesn’t contribute to the sound, but the space gray finish, combined with the carefully machined corners on the casework make for an incredibly fashion forward visual design too. It looks more like something you’d expect from Nagra and that’s one of the highest compliments I can pay it. With the power supply in the casework, there is no annoying wall wart to lose or degrade the sound. Again, way more than you’d expect for $1,295. 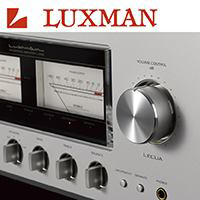 The layout and operation are straightforward, and from a human engineering standpoint, the CMA600i is highly intuitive and easy to use, even without consulting the manual. Ball has concentrated on bringing you everything you need with nothing you don’t. Around back are USB, coax, and optical digital inputs and they all sound great, plus they give you the option of switching between three digital sources. Great stuff, but adding a solitary analog input so you can plug a turntable in, is sheer genius. Running a pair of interconnects from the $15,000 Audio Research REF 3 Phono again shows just how resolving the CMA600i is. 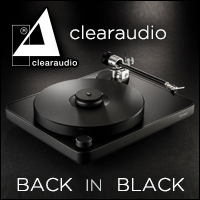 Switching between the Soulines Kubrick DCX (reviewed in issue 80) and the Rega Planar 3, the CMA600i has more than enough capability to illustrate both of these turntables. If you’re staying in the preamplifier groove, the CMA600i features both RCA and fully balanced XLR outputs, allowing any amplifier to be used. Driving a 20-foot pair of balanced Cardas Clear interconnects to my Pass Xs 300 monoblocks was a breeze. 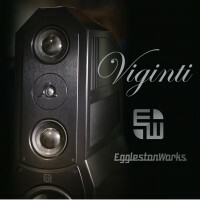 Comparing the 20 foot run to a 3-foot pair showed zero degradation in sound quality, a testament to how robustly this preamplifier is built. Ok, ok, how about plugging in some cans? It was so much fun using the CMA600i as a preamplifier, it took a while to get around to headphone listening, but again, there was no disappointment. The current mode amplification does it’s thing and moving from planar phones from Oppo, Audeze and my torture test favorites, the HiFi Man HE-6s, everything I could throw at the CMA600i proves to be effortless. Listening to the acoustic version of Grand Funk Railroad’s “Stop Lookin Back” the high resolving capability of this headphone amplifier. The attack and decay on the acoustic guitar have plenty of texture, feel and transient attack. Staying in boomer rock mode, the marimbas in Frank Zappa’s “Central Scrutinizer” bounce around my head in a highly psychedelic manner, with Zappa growling in the background, somewhere deep in my cranial cavity. As the late, great Mr. Zappa used to say, “Isn’t this what it’s all about?” The answer is an unquestionable yes. The sheer current drive (Thanks to the Class A Current Mode Amplifier) of the CMA600i keeps even the most difficult to drive phones in line. There is no wimping out dynamically or at the frequency extremes as can happen with headphone amplifiers that don’t have the power supply to back them up. 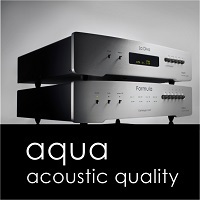 Tonally, the CMA600i is very neutral and again is not affected by phones connected. 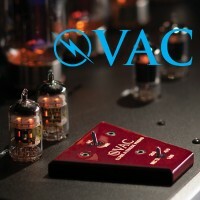 Where something like the Benchmark DAC 1 family tends to be slightly dry, and some of our favorite tube headphone amplifiers can embellish with a bit of extra tonal saturation, the CMA600i plays it straight. Those wanting the more lush sound of a tube amp might be turned off, but again, after extended listening with about 20 different pairs of phones, the neutrality of the CMA600i is a plus. 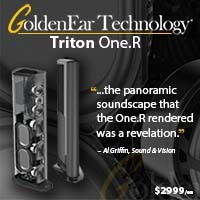 I suspect headphonistas with a broad collection of cans will love it as much as I do. Those liking strong bass response will not be disappointed, tracking through some EDM and hip hop favorites is convincing. Going way back, Koop’s Sons of Koop through the LCD-2s is stunning. Even my Koss Pro 4aa’s that I’ve had since college sound phenomenal through the CMA600i – I’ve never heard them handle the lower frequencies with this kind of authority, and I’ve been listening to these babies for a long time. 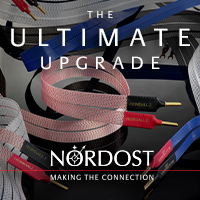 The ability to connect via either of the two ¼-inch, front panel jacks or the 4-pin balanced input, means everyone can join the party. 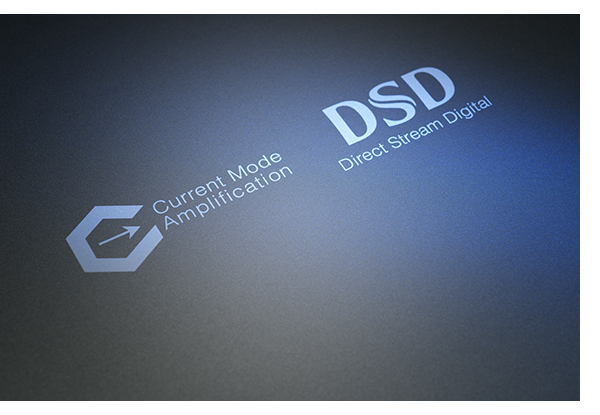 A handy switch on the front panel lets you toggle through digital inputs with ease, making it easy to use whatever sources at your disposal. Giving things a go with a Mac Book Pro and the Aurender W10 server both provide excellent results. Listening to nothing but high res tracks via the Aurender quickly validate the additional resolution, switching back and forth between TIDAL and high res versions of the same tracks. The only aspect of the CMA600i I wasn’t able to fully explore was its ability to decode DSD files, as I have a very limited selection of tracks on my server. Suffice to say what I heard was excellent; however, I did spend quite a lot of time with 24/96 and 24/192 files. 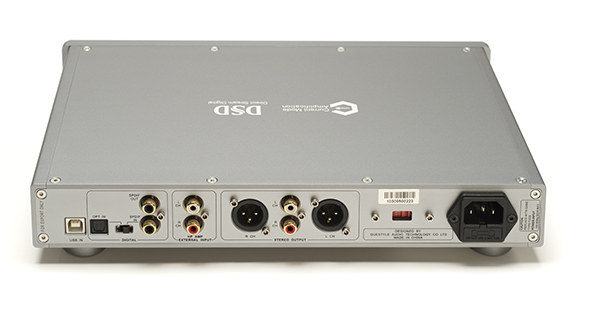 Unlike a great number of DAC’s that use the Sabre chip family, Questyle walks to a different beat, taking advantage of the AKM4490 and its “velvet sound” architecture. 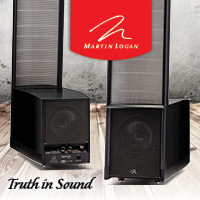 While we can wax poetic all day long about the nerdy details, it is well implemented in the CMA600i. The Questyle website mentions that it is powered with a +/- 7-volt high voltage power regulator, to ensure high dynamic range. Listening to a wide variety of classical pieces makes it easy to see how well this works in practice. 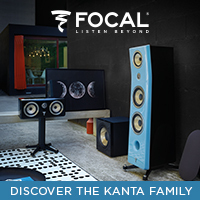 It is also worth mentioning that the CMA600i is fatigue free – long listening sessions are a breeze and digital artifacts, the enemy of hours in the listening chair, just do not exist here. Whether listening through the phones, or speakers, I was never less than thrilled with just how much music the CMA600i reveals, especially in the company of some much more expensive hardware. 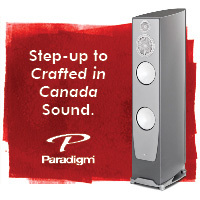 Each component of the CMA600i is worth the $1,295 asking price on its own, if not more. 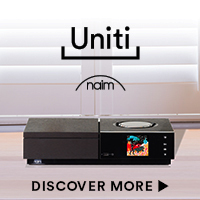 Considering it takes up so little rack space, and you’ll save 2-3 times what the CMA600i costs on not needing power and interconnect cables for a DAC, preamp and headphone amplifier makes it one of the best values in high-end audio today. That’s why it has received one of my Publishers Choice Awards in issue 80. The CMA600i is certainly a teacher’s pet, and I’ve purchased the review sample to keep as part of the fleet. 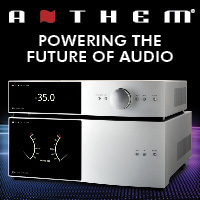 In the end, you can find a DAC or preamplifier that reveals more music than the CMA600i, but you’re going to have to spend a lot more money, whether you are making it the cornerstone of a high-performance headphone only system, or using it as the anchor for an incredibly good two channel system. This option makes it just as future proof as the ability to play all the high res formats in my book.